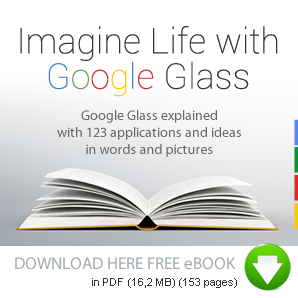 Imagine life with Google Glass: Google wins the Nobel Prize with Google Glass? There has always been opposition against each 'technological' (r)evolution: printing, train, dynamite, electricity, photography, car, plane, radio, television, rocket, nuclear, computer, internet, google, facebook, smartphone... technologies that we all embrace and use because they happen to be part of our daily lives. With every introduction the negative factors were put forward by politicians, religions, press and interested parties (of a status quo) to sow fear and/or to score with the masses. Usually there were rules imposed which slowed down our progress seriously. The arguments depended on where you lived, in what time and at what level of civilization. The Google Glass technology is gonna save lives, lift language barriers and stimulate creativity all over the world. There will be more knowledge and training accessible to all, it's gonna save time and money for everybody, literally write history and archive it, introduce automation (domotica) for all, promote safety... and is more environmentally friendly than any other previous technologies. Everything depends of course on who will sit behind the buttons (or apps), which probably will be the same politicians, religions, the press and new interested parties. 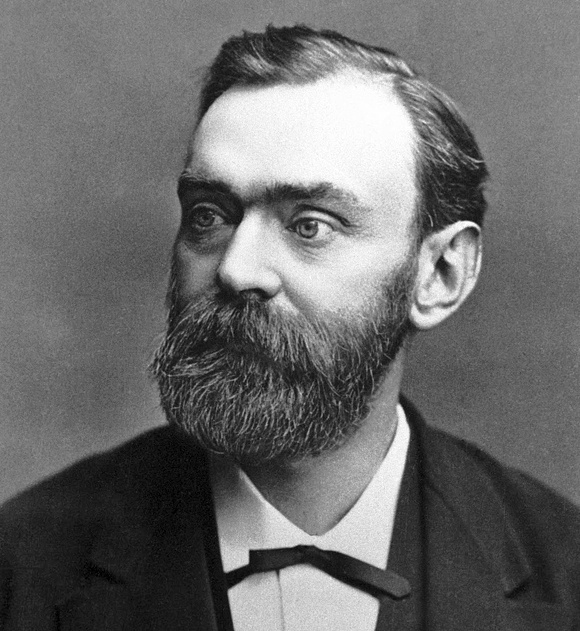 Alfred Nobel originally introduced the dynamite to help people with the construction of railways. It also got a different turn. We would have been better without it? Google deserves to win the Nobel Prize with Google Glass in the near future.